A study group studying in the library. Since 1896 Oakwood University has served to transform lives and raise leaders through quality Christian education. 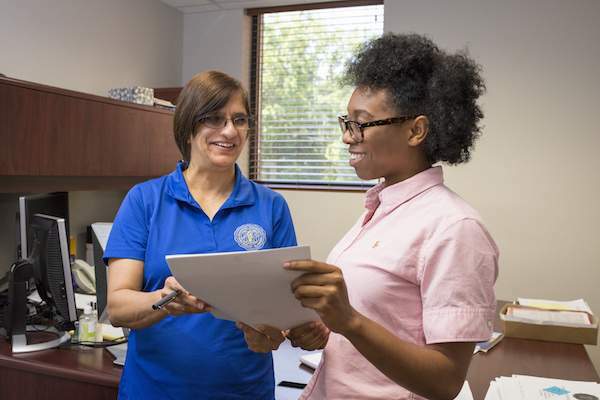 Over the last century, many well-known leaders of industry began their career paths on the campus on what is now known as Oakwood University. Countless preachers, teachers, scientists, doctors, lawyers, journalists, musicians, actors, judges, politicians, nurses, and many other alumni have added to the Oakwood legacy. What is our legacy? Our legacy is the mark our talented alumni have left on the world. 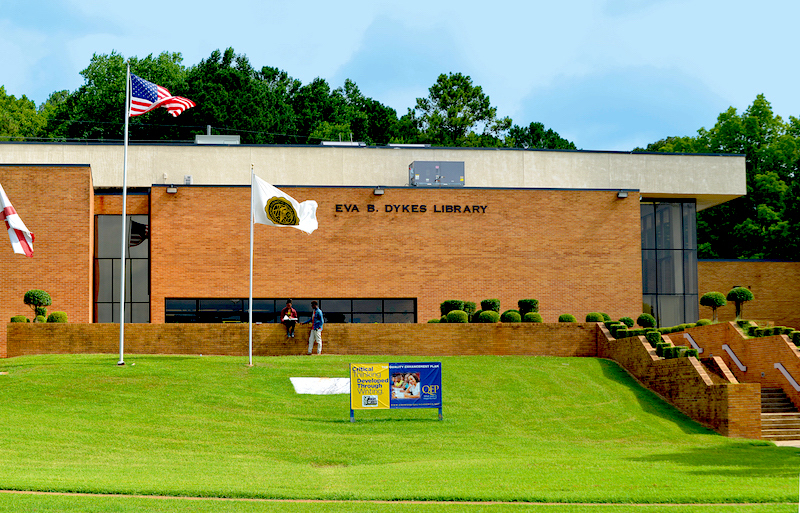 Named after Eva B. Dykes, previous chair of the English Department and the Division of Humanities, the library provides access to scholarly resources, instruction, and services that facilitate excellence in biblically based teaching, learning, research, and service. 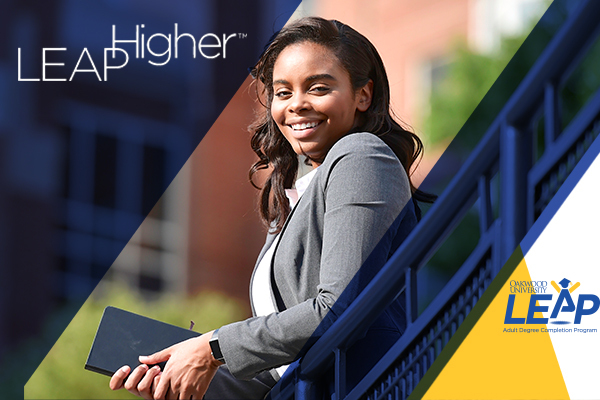 Oakwood University’s LEAP Degree Completion Program is particularly designed for the busy adult, aged 25 years or older, who has earned one or more years of accumulated college-level credits (30 credits). Our flexible program allows you to complete your degree from a variety of courses at an accelerated rate, while attending class one night per week. The CSS comprehensive program empowers students to achieve their academic, personal, and spiritual goals via opportunities for enhanced learning, interpersonal development, personal responsibility, and leadership. QEP equips students with critical thinking skills that will enhance their educational experience through writing. 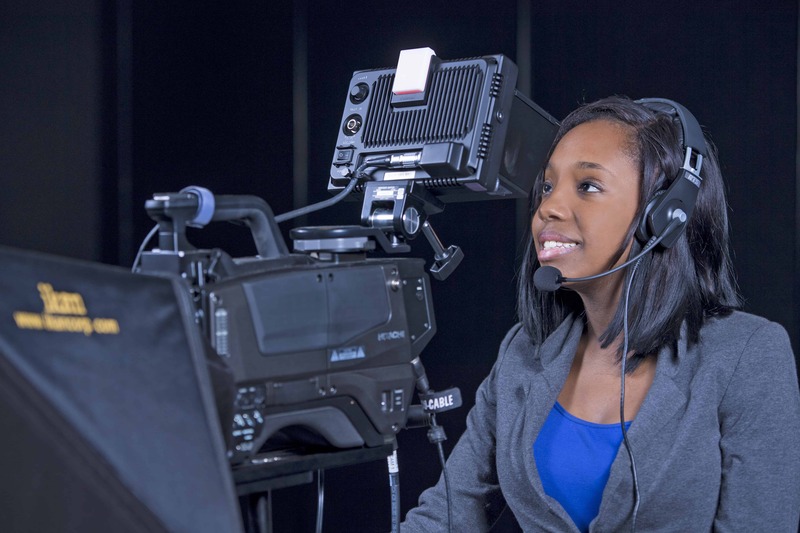 The School of Arts and Sciences supports the mission of Oakwood University through its commitment to create an academic environment where faculty teaching, scholarship and service enhance the academic, spiritual, social and physical development of its students. 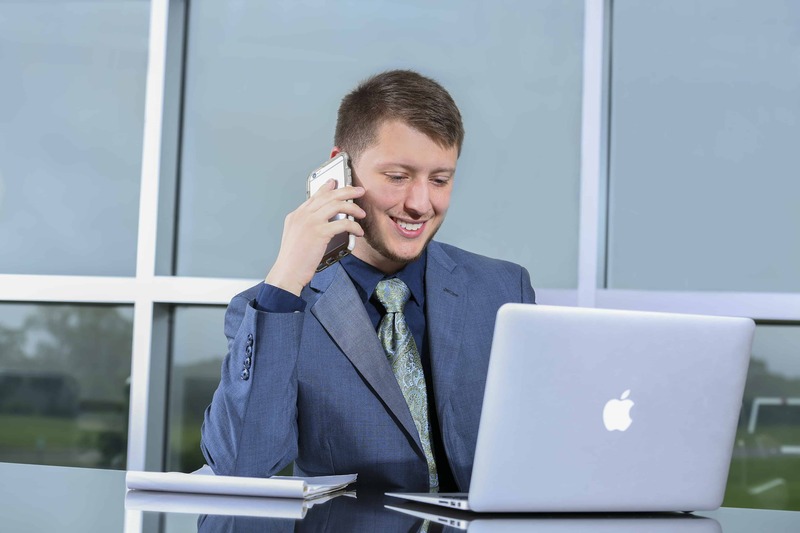 The School of Business is made up of the department of Business and Information Systems. Its purpose is to provide traditional students with a quality Christian education, enabling them to meet the challenges of the global competitive market. 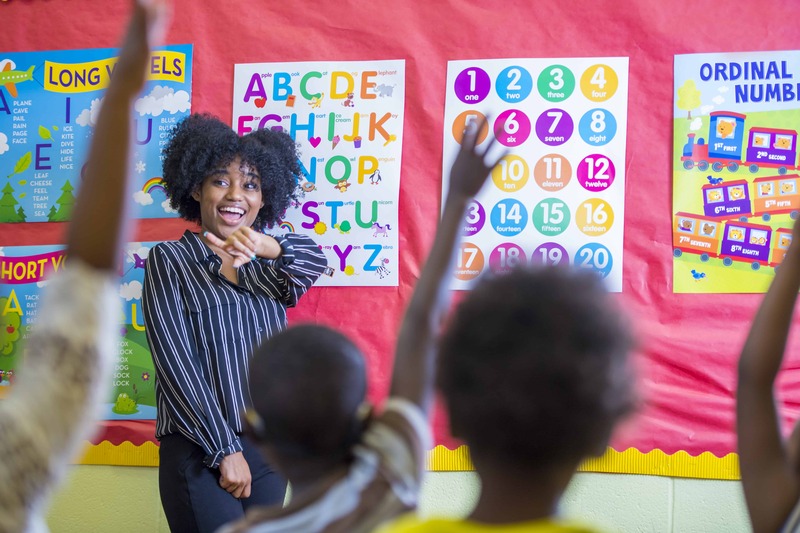 The purpose of the School of Education and Social Sciences is to provide quality Christian education that challenges each student to set higher expectations for his/her intellectual and professional growth and to help each student to expand his/her understanding of society and human behavior. 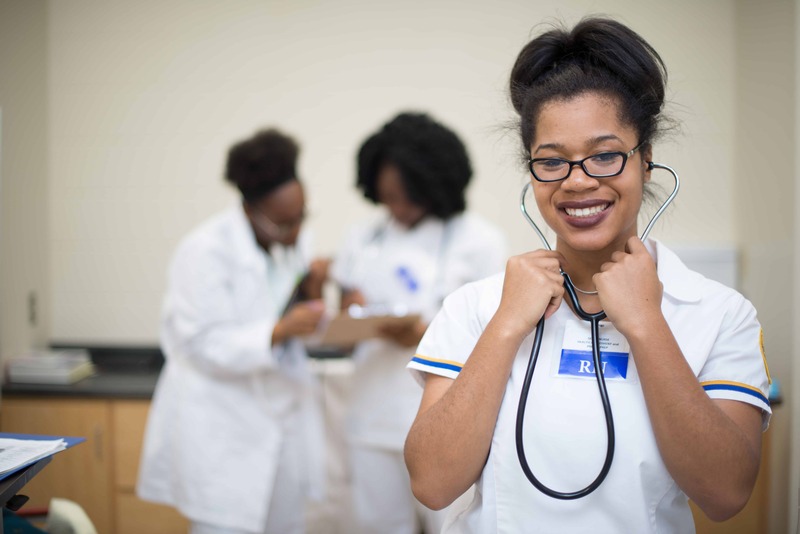 The School of Nursing and Health Professions provides Christ-centered education for future healthcare professionals that promotes excellence in character, achievement of professional goals, leadership and service to a multicultural community. 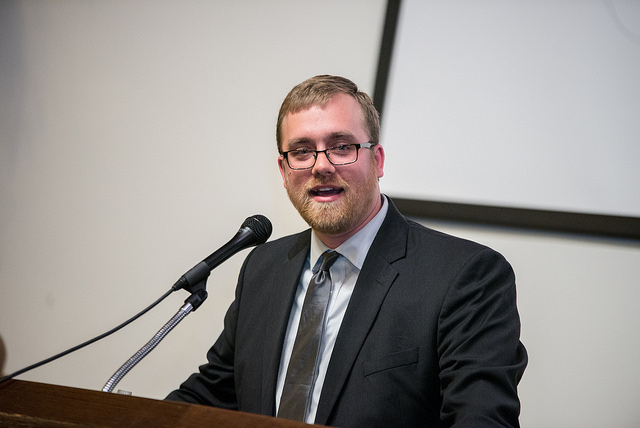 The purpose of the School of Religion is to deliver Christ-centered theological education to students in preparation for service to God, church, and humanity. 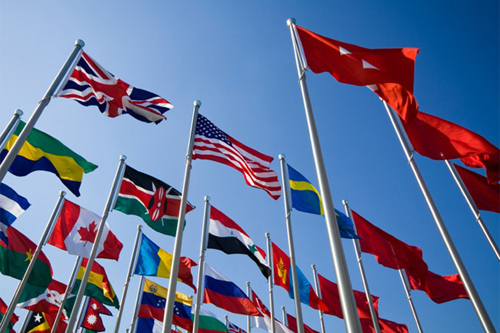 ACA provides opportunities to qualified undergraduate students for study in other countries, such as Argentina, Austria, France, Kenya, and Spain, while completing the requirements of their programs at their home colleges. This allows students to be immersed in the culture and life of another country while becoming conversant in its language. 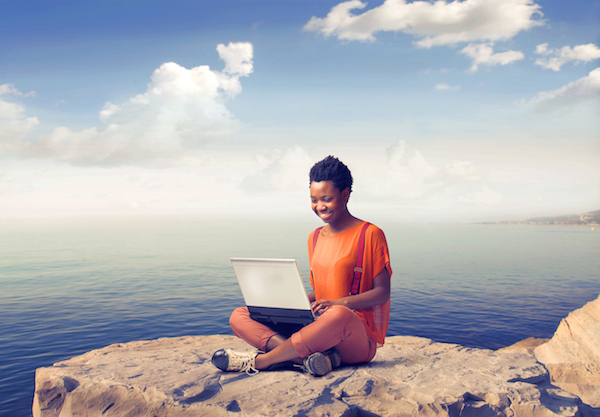 Through Oakwood’s online initiative, access is now available to students in the United States and around the globe who can join others in participating in the unique “Oakwood experience”. 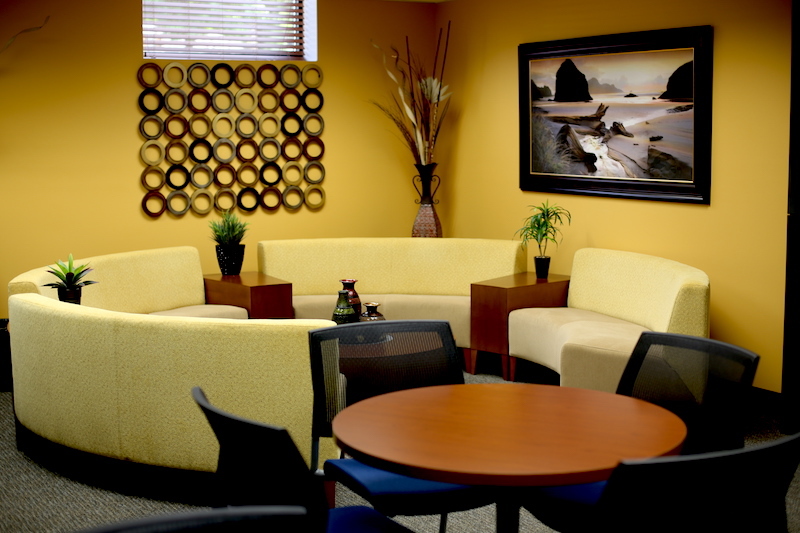 A space that exists to stimulate and nurture a culture of scholarly inquiry and to provide opportunities for professional development and pedagogical improvement. Located in Cunningham Hall, Suite 115. Get Inspired. See the Difference.